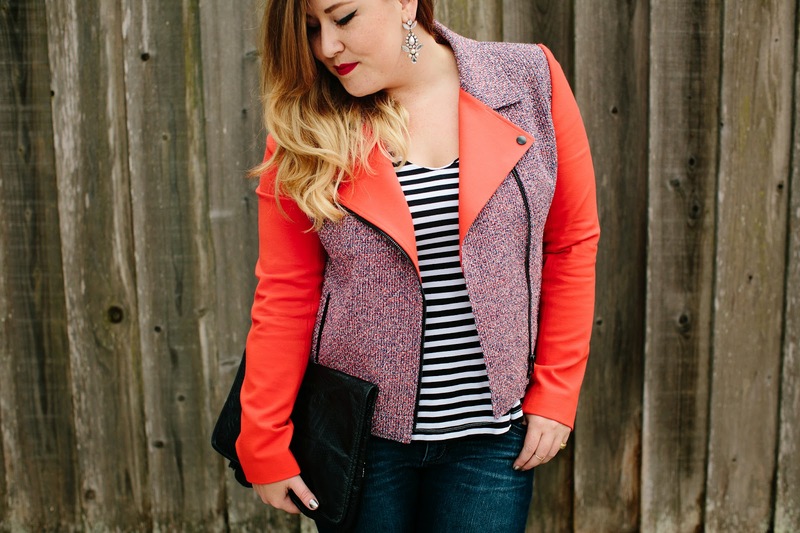 What do you get when you challenge the Poshmark bloggers to take on fall brights? This fashion AMAZINGNESS. 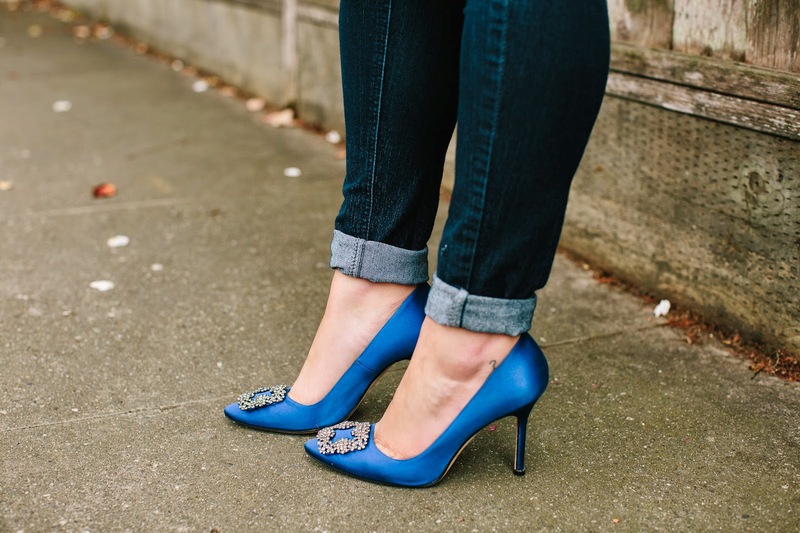 Not one to shy away from color, I did feel a little guilty as 90% of the time I am in some sort of bright so this was right up my alley (and ahem, I knew I had to wear my bright Manolos that I scored on Poshmark). But, the seven of us each took to this hot runway trend and made it our own, and I absolutely love how unique and true to our personal style everyone looks--I sure work with some babes. And the added bonus? 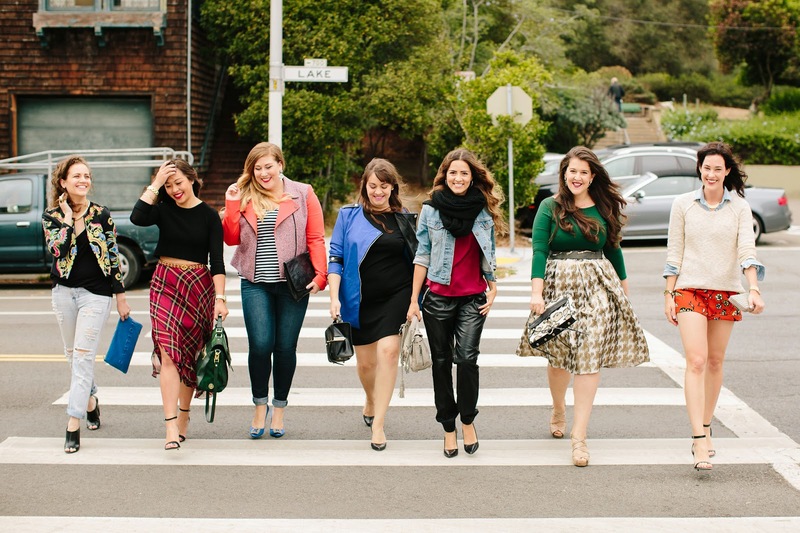 We each shared this fun photoshoot and some fall style tips on Racked SF-- head there to check out the full feature! 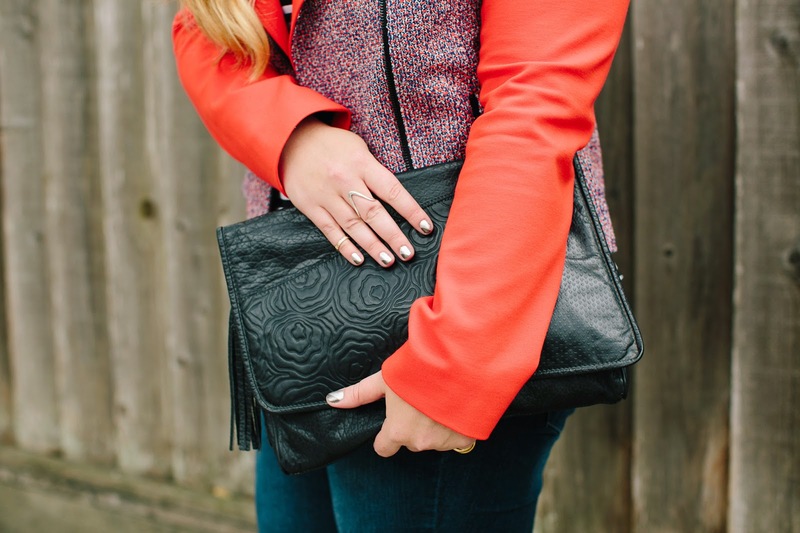 Thanks again to Racked and Erica! You all look so gorgeous! 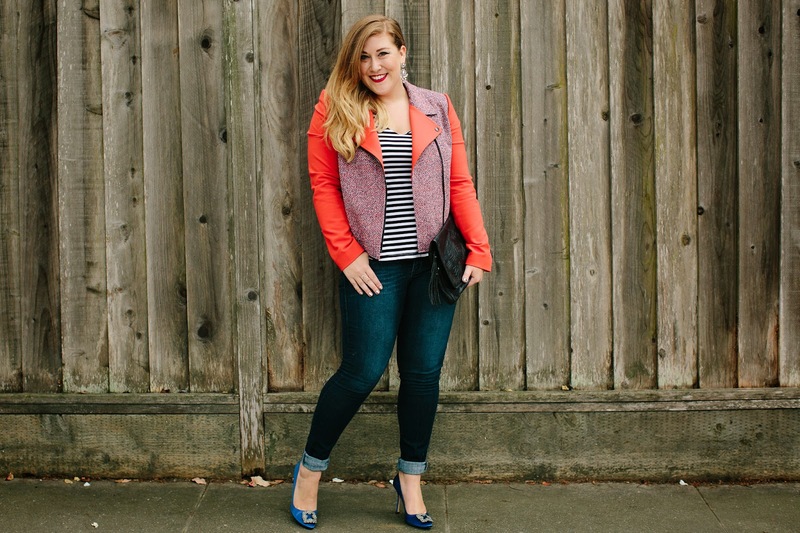 I am obsessed with your jacket! And of course, your heels are amazing!